A friendly tutor who give detailed explanation! 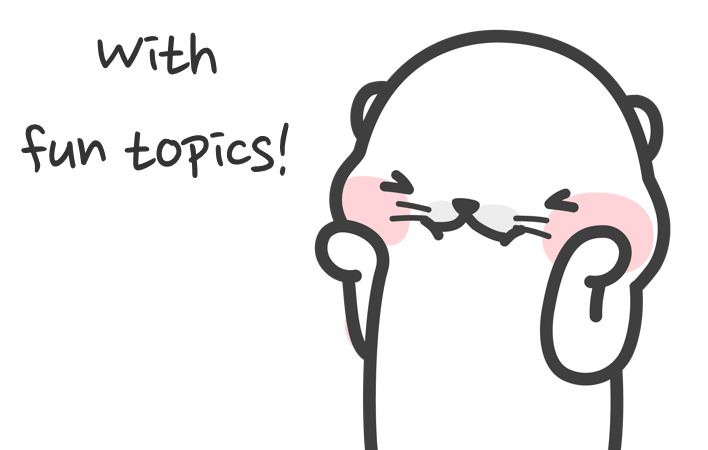 A cheerful tutor who can give students detailed corrections! Has a wealth of teaching experience, and patient tutor! A warm and friendly tutor! Suitable for all levels of students. 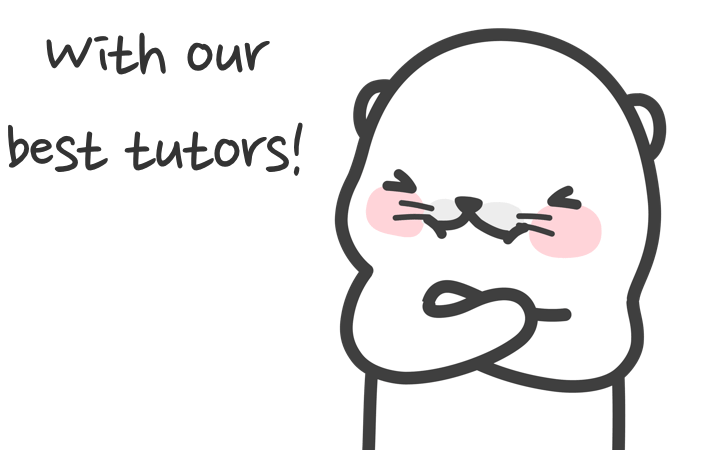 An experienced tutor who can speak fluent Korean as well! Suitable for all levels of students. A veteran tutor who graduated teachers college! A friendly and caring tutor who can give detailed pronunciation corrections!